Get Access to Our Growth Vault. Create a Roadmap for Growth. Take what you’ve learned, and apply it in your business to start seeing the results. Schedule Your Free Growth Assessment. Once you have a Roadmap, here’s how you leverage your ability to grow. Growth Starts when you Start Delegating. Don’t have a website that converts clicks to clients? Want to Build Your Sales & Marketing Processes? Falling behind on your marketing goals? 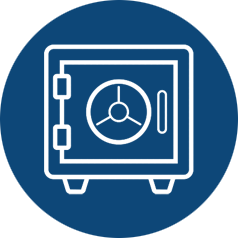 Access Checklists and Proven Processes from our Growth Vault. Apply for a Free Growth Assessment to Build Your Roadmap for Growth. Start Measuring What Matters by Delegating Your Growth Activities. Grow Your Revenue & Increase your profits.